Poor training has been touted to be one of the main reasons for the high turnover among employees. Many businesses continue to invest in legacy training techniques like classroom coaching and PowerPoint-based training methods that are not only extremely theoretical but also do not help with retention. Micro-learning is an emerging method of pedagogy that focuses on delivering small chunks of lessons at a time. Studies show that when employees are delivered lessons through such short courses (of less than 15 minutes in length each), they tend to retain a lot more of the information being delivered to them. This has also improved learning efficiency among employees. 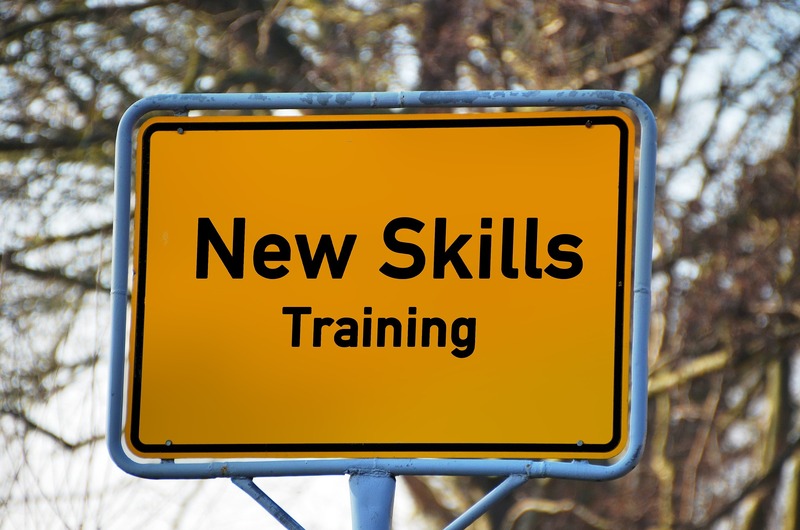 So how exactly does micro-learning benefit employee training? Here are a few points garnered from the micro-learning platform TalentCards. Micro-learning typically refers to lessons that are between 3 to 10 minutes long. Slightly longer courses are still acceptable, but trainers need to make sure that courses do not extend beyond twenty minutes. This is because a learner’s retention is expected to go down as the length of the course increases. As a matter of fact, a study published by the University of Dresden found that shorter content helped with 20% more information retention than longer content. An added benefit of shorter duration is also the increased likelihood of course completion. This is especially useful for mobile learners who demand anytime-anywhere learning. A learner who undergoes their lessons during a bus commute, for example, is more likely to complete the course, if it were short and fit into their travel schedule. Producing dozens of micro-learning courses is a lot simpler and more cost-effective than building one comprehensive course for a subject. In fact, studies show that micro-learning courses cost trainers just 50% of the budget necessary to produce a regular course. The lower cost of producing courses also helps businesses improve their training materials by personalising courses and thereby making lessons more effective in the process. Simply keeping your courses short alone may not be enough to make them more practical. To make your training lessons more effective, it is important to replace formal and complex language structures into simple, conversational alternatives. This makes your lessons easier for a learner to process and this aids in a more efficient training process. Learning does not have to necessarily be imparted through theoretical courses. With micro-learning, the emphasis is on bringing down the course length while maximising the lesson value. Studies show that the human brain processes visuals nearly 60,000 times faster than text. As such it is ideal to have lessons imparted through videos. You may add subtitles to your videos in order to ensure reach among employees who prefer text to visuals. Micro-learning is an effective employee training strategy with benefits that go beyond just learning efficiency. Most modern businesses operate with a lean workforce that makes it difficult for new employees (and trainers) to take time off from their work schedules to attend training sessions. Micro-learning is highly practical since it enables a worker to complete their courses over lunch or during their commute. More on small business training and employee perks.